Yes, you read that headline correct. ESPN will be broadcasting halftime shows from the SEC this year. Now here is the catch. 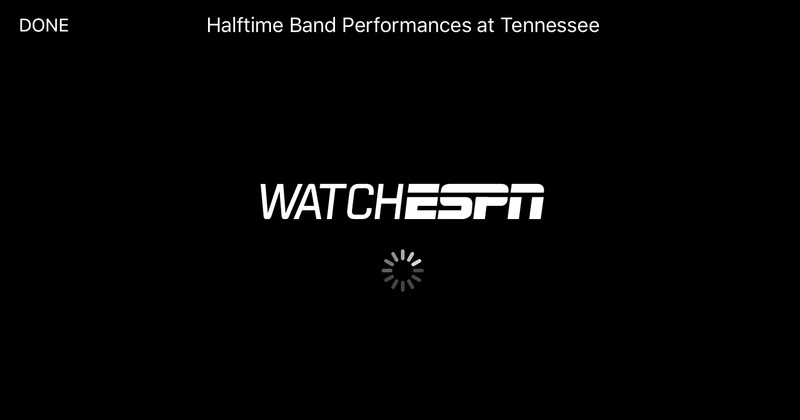 The only games they will broadcast, as of right now, are games that they cover on the SEC Network and the only way for you to watch them is on the Watch ESPN app on your phone or computer. 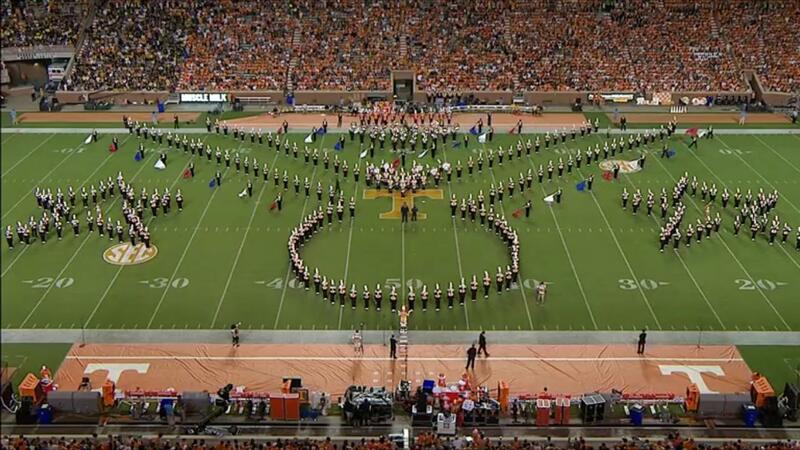 LIVE NOW: The "Pride of the Southland" Band now on SEC Network + and the ESPN App. Yes, it really happened. There was no big announcement from ESPN, so we are assuming that this is a pilot for now and hopefully will expand to all games that ESPN covers. The on air commentators did mention it a few times before halftime which helped to spread the word. Over the past few years, ESPN has broadcasted the halftime shows of the College Football Playoff online and on the ESPN Classic Sights and Sounds feed. The response from the band world has been quite large and positive. Here's hoping that more of this is in our future, but for now we'll take each baby step as they come. We will continue to monitor this for you and update this story if we are able to get more clarification from ESPN.